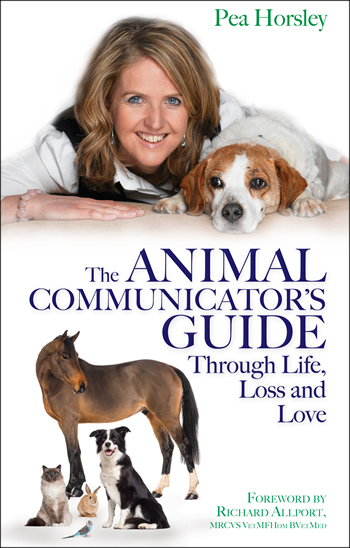 My second book, Life Loss and Love, contains true-life stories from animals expressing how they wish to be supported as they age, grow ill and face their transition. It came about because my own dog, Morgan, was facing the end of his life. He guided me gently through that time and taught me a lot about how animals view death and what they need from their humans as they approach the end of their life. There are also communications from animals’ in-spirit who discuss what that’s like and share evidence of their connection and love continues from the other side. I’ve also included information about the different types of grieving and ways you can support yourself (or a friend) as well as suggestions to honour the life of your animal friend. Morgan wanted you to have this book as a supportive and comforting guide. I hope it benefits both you and the animals you love. Subscribe to our weekly newsletter to learn about upcoming events and receive instant access to an extract from my second book. I hope that you find this book uplifting for your mind, comforting for your heart and enlightening for your soul.